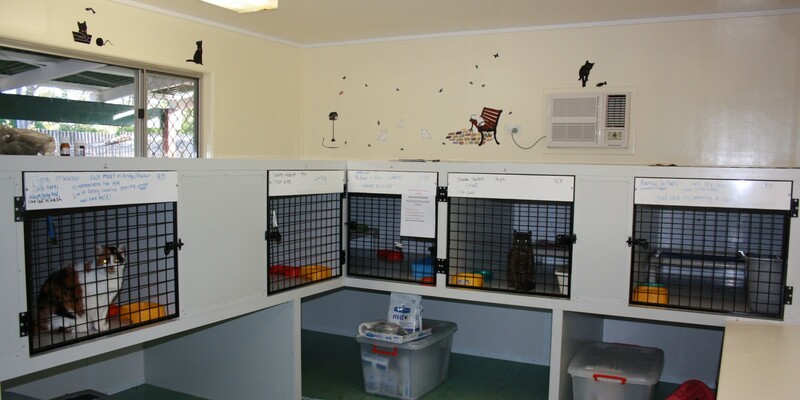 We have not long finished our new Special Care Facility for cats. 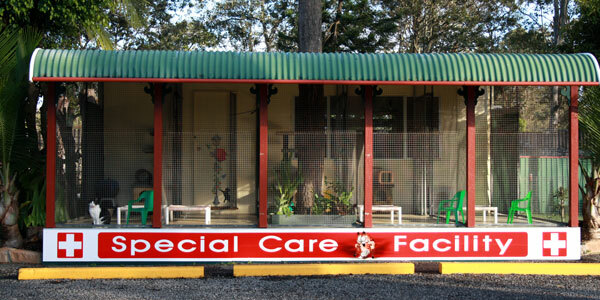 This has been designed and built for looking after the special needs of our feline guest. This special care facility is for guests that need rest and recovery in a quiet setting. Special needs may be recovery from surgery or tick poison, diabetics or the elderly. 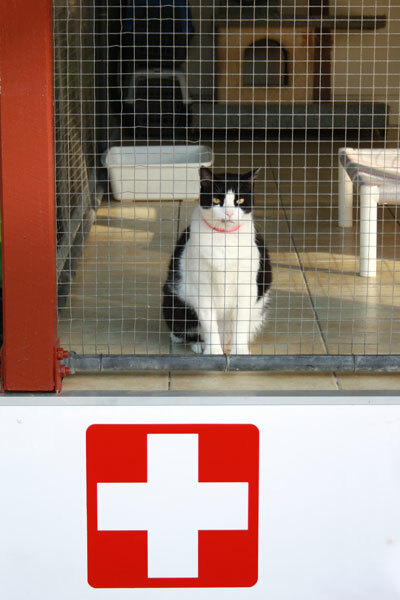 The 6 fully insulated and air conditioned units offer our clients piece of mind when having to leave a recovering or elderly pet.